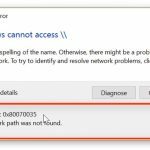 In this tutorial, learn how to fix, if you get “Windows can’t set up a homegroup on this computer” error while creating new HomeGroup on Windows 10. 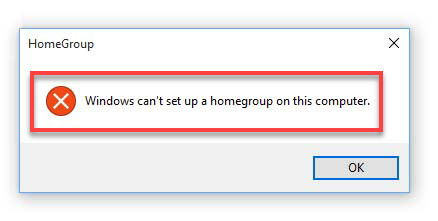 Sometimes this issue can happen that services needed for Homegroup to work are disabled for some reason, but there’s a method to start them. Step 1. 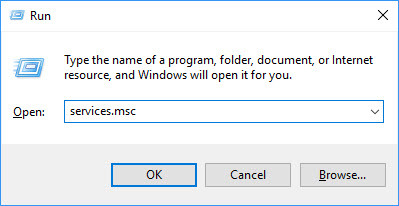 Press Windows Key + R and put services.msc in the Run dialog box. Click OK or tap Enter to open Services snap-in. Step 2. 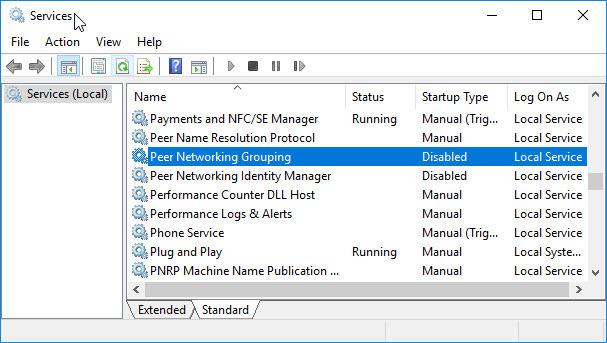 In the Services window, scroll down and look for the search the list for Peer Network Identity Manager, Peer Network Grouping, Homegroup Provider, and Homegroup Listener. 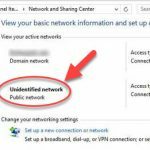 Since you’re getting this problem, those services might not be running. Step 3. Make sure that the Service is Started. If not, set the Startup type to Manual and click Start. Click Apply> OK. Step 4. 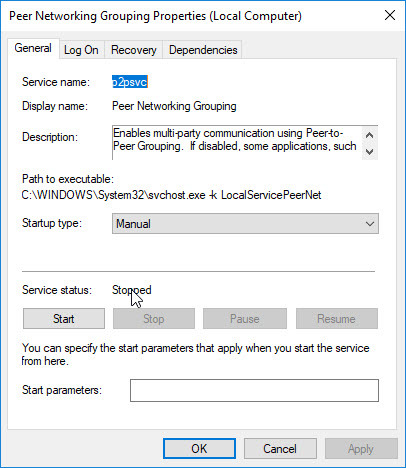 You can close the Services window then try to create new Homegroup and check if it works. In case if METHOD 1 didn’t work for you, here is an alternative. Step 1. 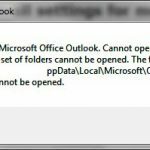 Press Windows Key + E to open File Explorer. 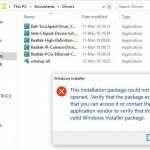 In the File Explorer ribbon, navigate to View tab and check File name extensions and Hidden items options. Step 3. 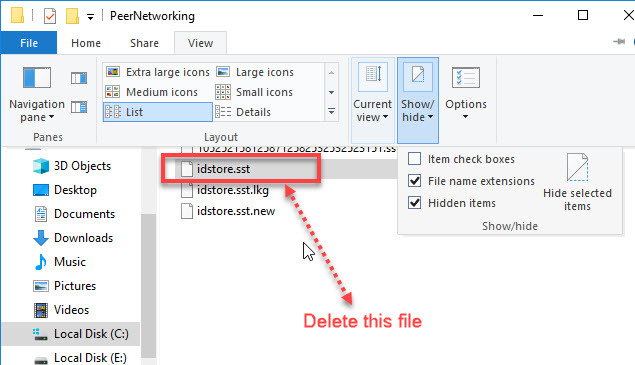 In PeerNetworking folder, find the idstore.sst file and delete this file (or rename it to idstore.old.sst). Step 4. 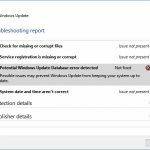 Now you can close File Explorer and reboot the machine. 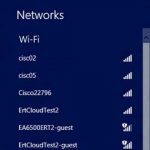 After restarting your computer, create new Homegroup and see if it works.